If you’ve gotten into the habit of taking a Lyft after getting off of a plane during a business trip, the company has announced a new partnership with Concur that may finally ease the pain of sorting through your receipt history to log expenses. Essentially, if your company already uses Concur, then you can link one account to the other — either through Concur’s App Center or Lyft’s ‘Payments’ section. Now, you will have a Concur logo show up next to your payment method to use for business travel. 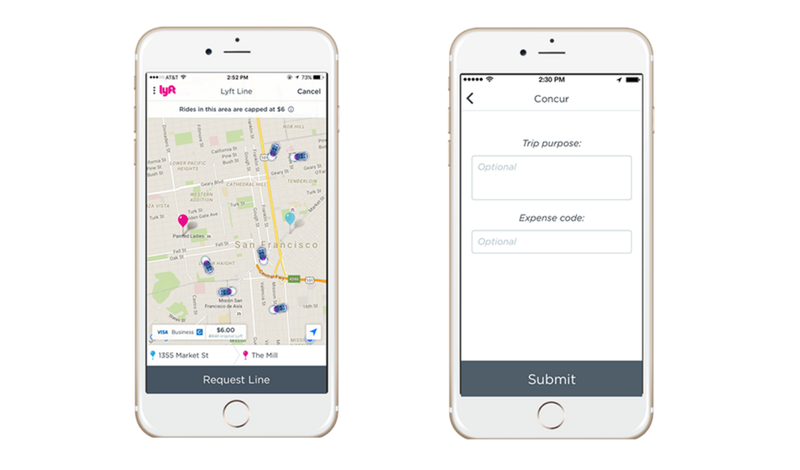 After the ride occurs, Lyft will automatically send the ride details and receipt to Concur, and users will be able to put in extra trip details or an expense code. We’re always talking to travel managers and other industry leaders about how to make Lyft for Work better, and integrating with Concur is just one exciting step of many. Keep looking for continued improvements of Lyft for Work in the coming months.